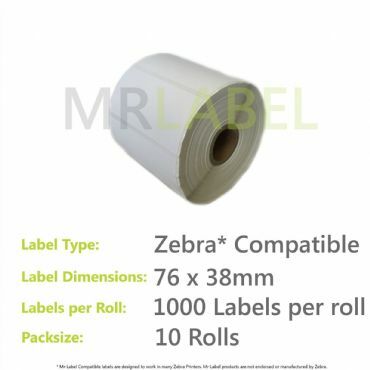 The Mr-Label range of Zebra Compatible Direct Thermal Printer labels are made from Grade A+ premium quality paper with a strong adhesive to ensure they don't come unstuck! We stock many sizes and offer quantity discounts to ensure you get the best value for money. 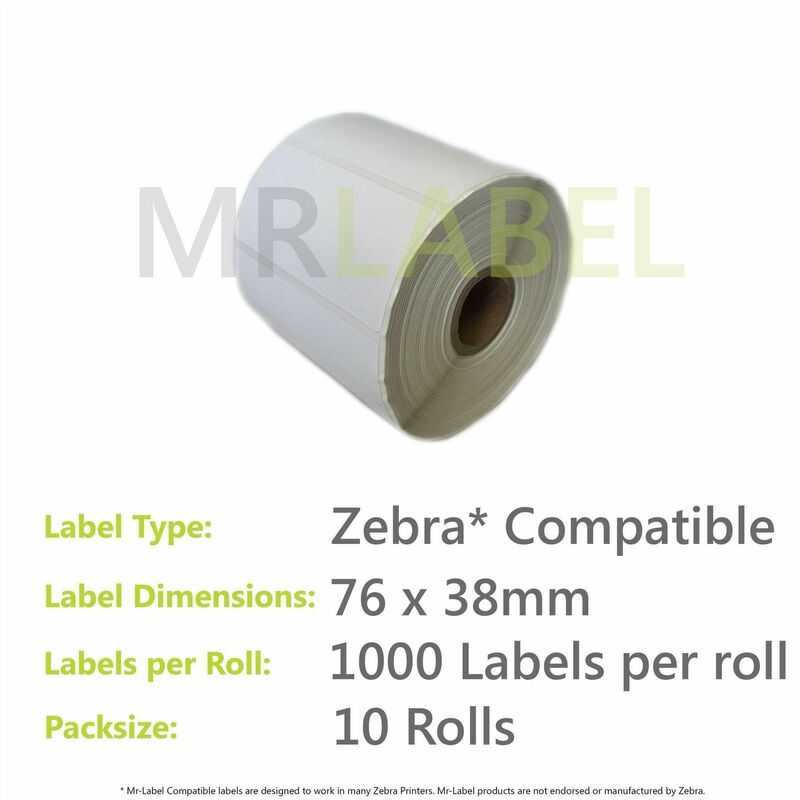 We're so confident you'll be happy with the quality of our Mr-Label branded labels that we offer a no-quibble money-back guarantee. Simply give us a call or send us an email and our team will be happy to assist you. © Copyright 2018 Mr-Label. All rights reserved.